Microsoft (2010). 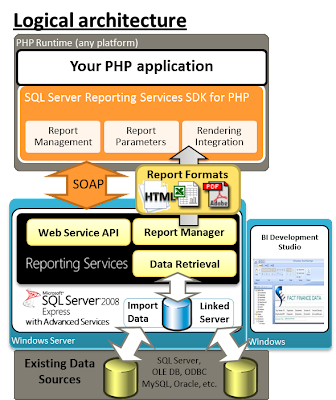 SQL Server Reporting Services SDK for PHP. 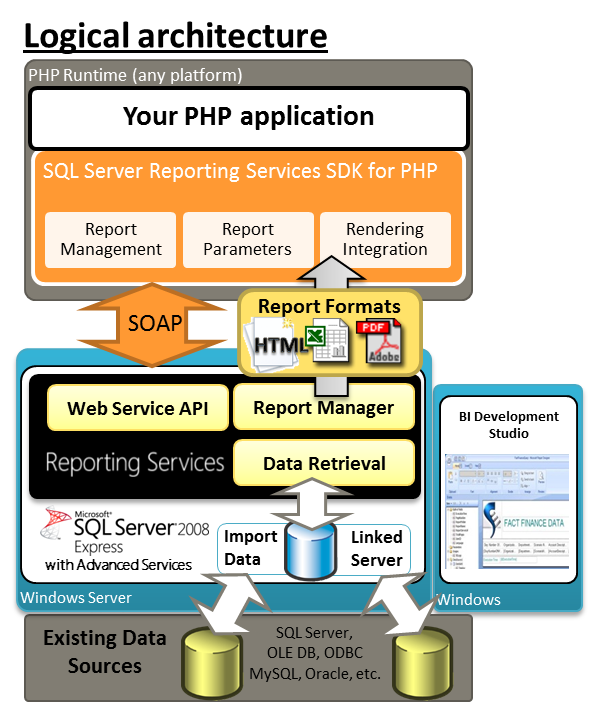 Retrieved May 11, 2010 from http://www.interoperabilitybridges.com/projects/sql-server-reporting-services-sdk-for-php.